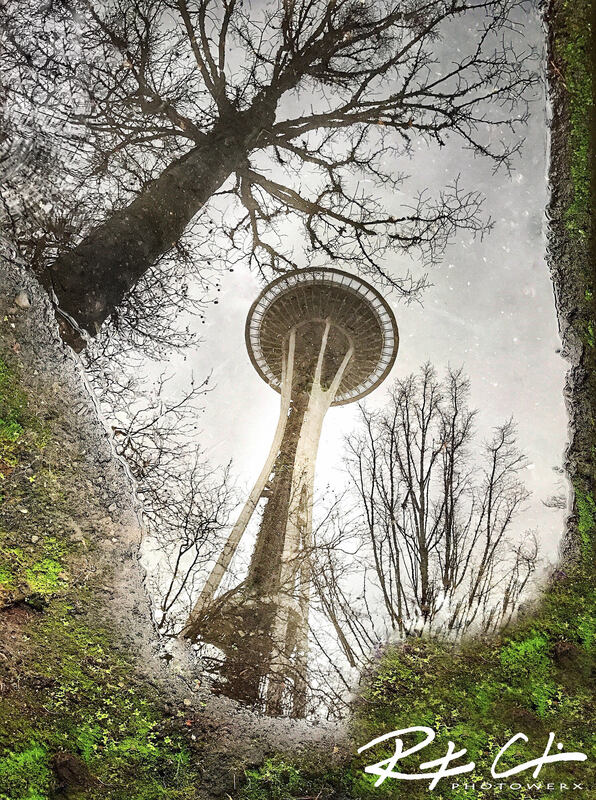 I was really drawn to this original perspective of an iconic Seattle landmark....the Space Needle as viewed from a mossy mud puddle, how very cool and how very Washingtonian! The size of the print was smaller than I had hoped and I asked Robert if he could possibly print me a larger one. He responded right away and said he'd try it out to see how it turned out. It turned out beautifully, was reasonably priced, and the turnaround time was good, too. Now I have this pretty print at the end of my hallway and it looks awesome! I love the print I ordered from ChismArtwerx! It arrived quickly and is high quality. I've hung it in my office and get compliments on it regularly. It definitely brightens my work day!